Large acreage with woods, meadows, farmland and great views for building your new home, weekend retreat or to add to your investment portfolio. Located on a NYS highway for easy access and only minutes from the Rte 81 corridor. Close to the Otselic River and Whitney Point Reservoir for great fishing and close to Gee Brook State Forest for hiking and hunting. 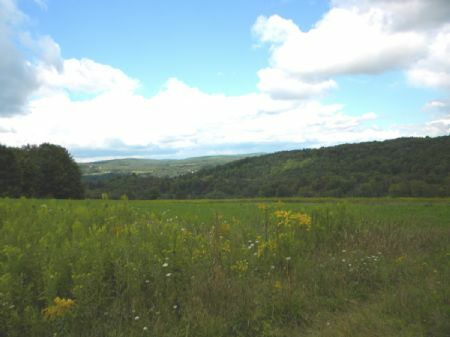 This land is located only 4 miles north of the Broome County line. Mineral rights convey and there is no gas lease. Offered at Additional adjoining 72 acres available for Call at for more information and to schedule a walk on the land to determine if it fits your plan.